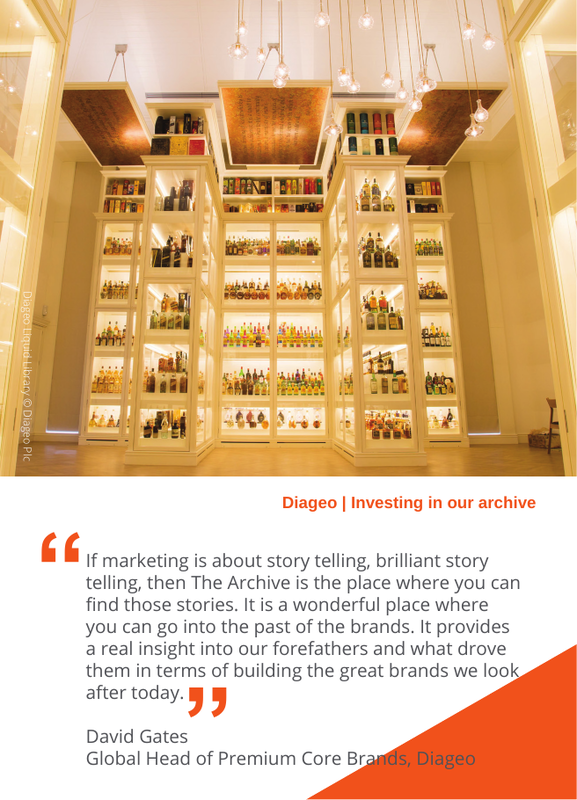 Every business is unique, with its own story of achievement, organisational culture, reputation, products and people. 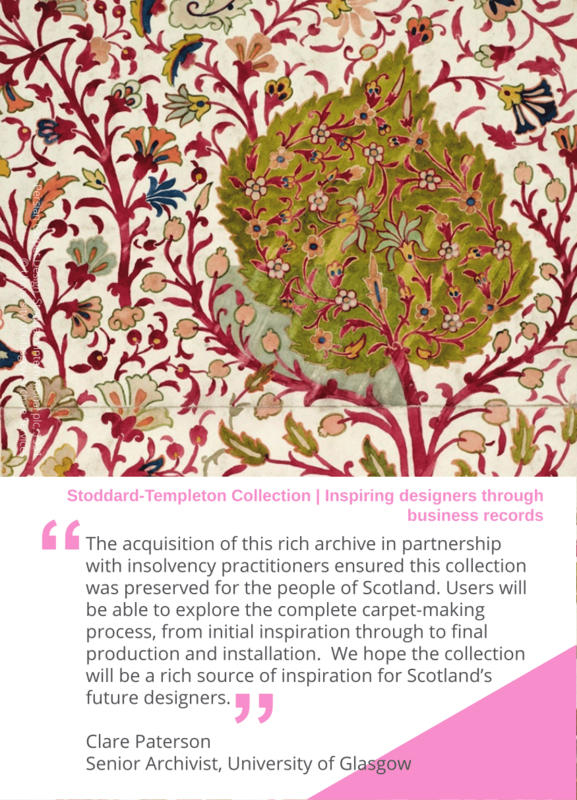 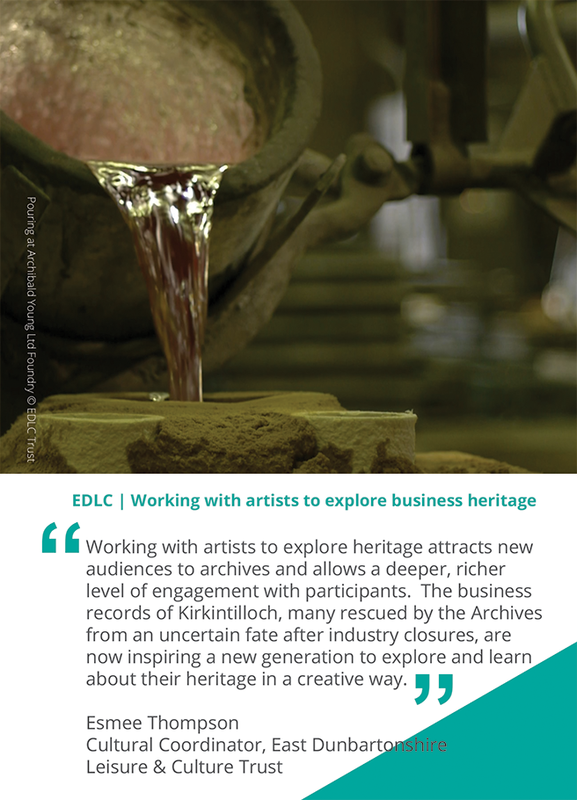 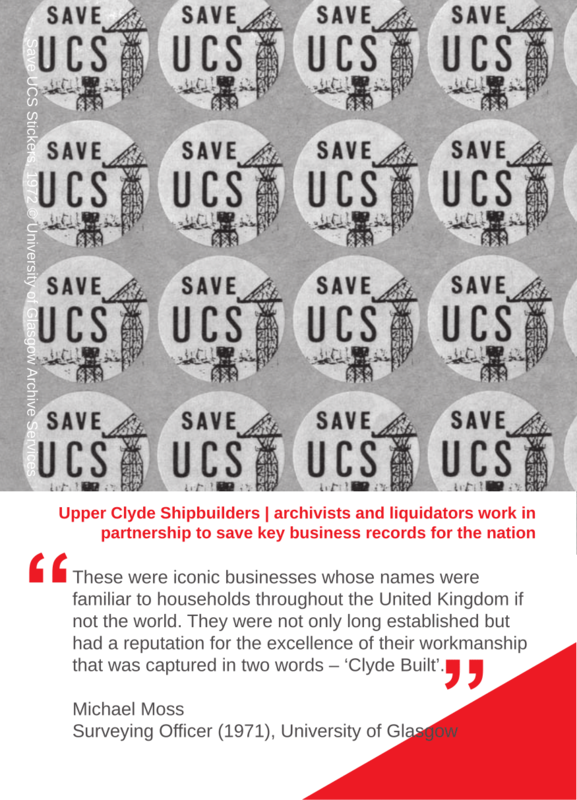 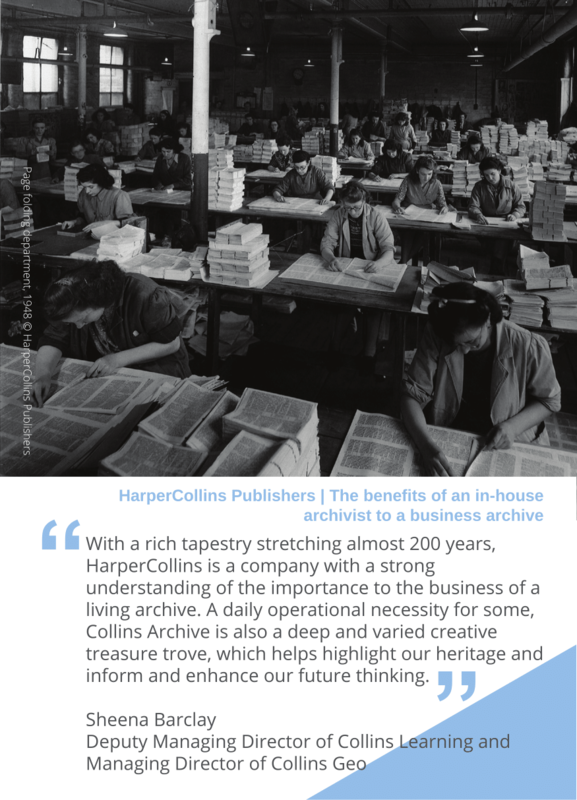 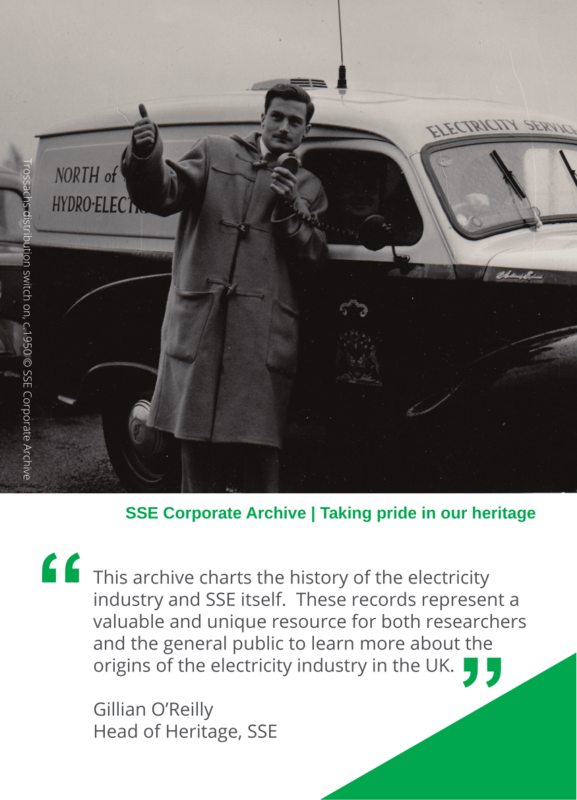 Our range of archive case studies has been developed to show how a wide variety of businesses, archives and heritage organisations have used their business archive collections. 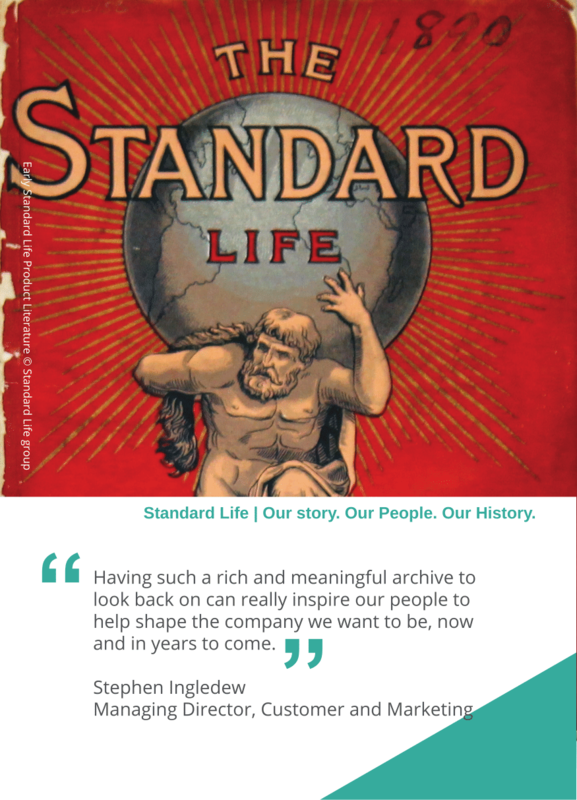 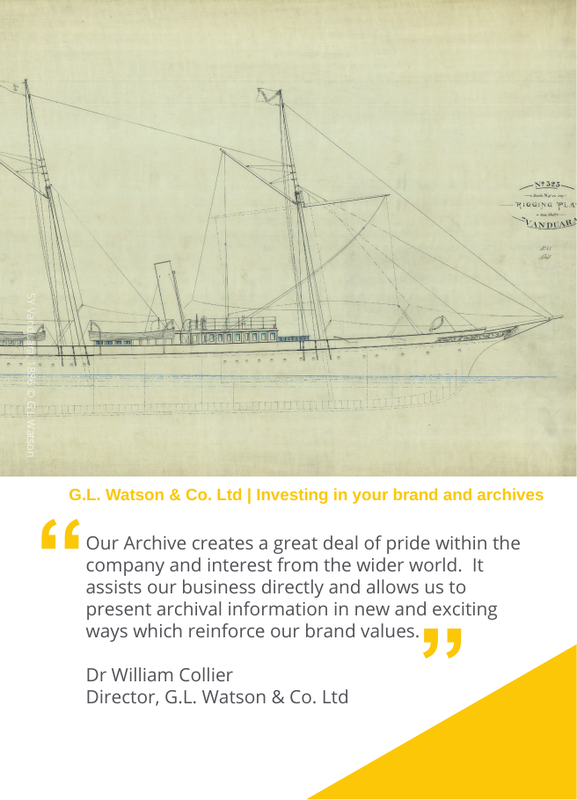 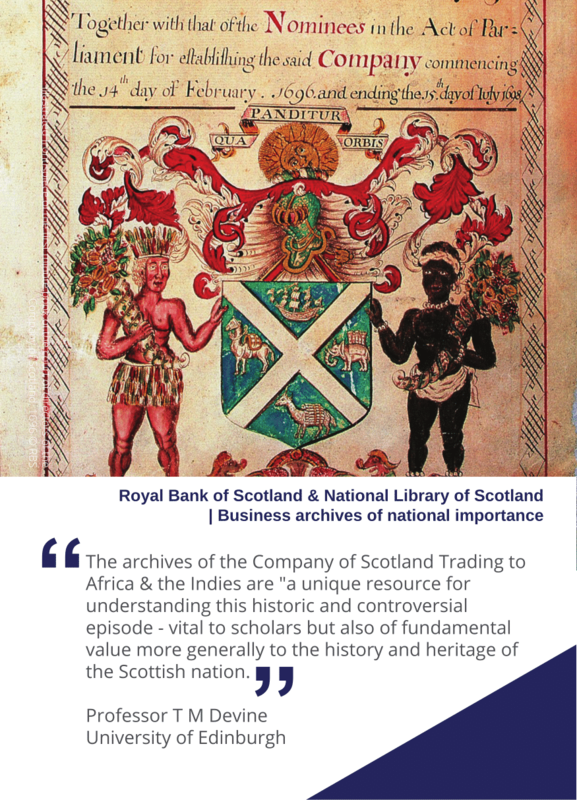 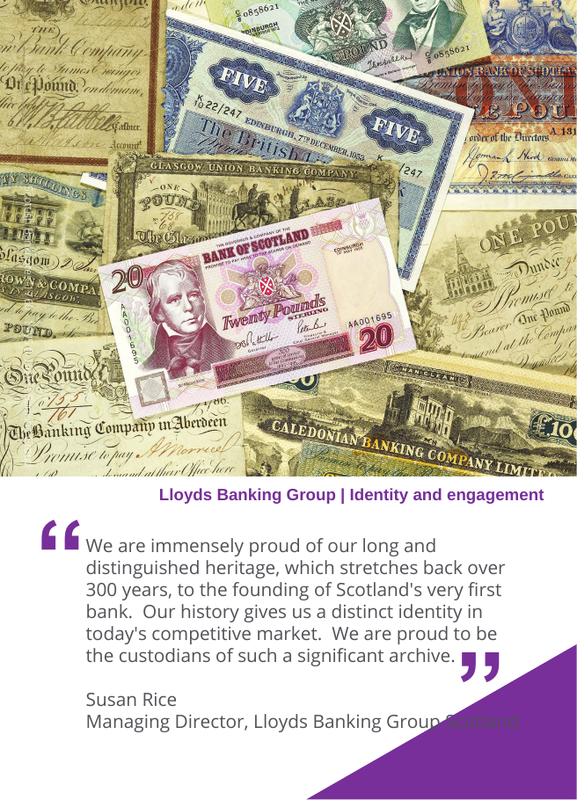 Business archives are not only a business asset, they also enhance our understanding of Scotland’s exceptionally rich economic, industrial and commercial past.